It’s that romantic dinner time of year again. At Griller’s Gold, we love the idea of special meals cooked in the intimacy of your own cozy home—on your own grill. Grilled pizzas and homemade hot-smoked salmon are two menu items that make the most of the irresistible smoky flavors of wood pellet cooking. And don’t miss the wine recommendations for smoked foods. Make a pizza perfect for two. Or do individual pizzas, one for each of your unique tastes. It’s pretty simple, leaving you and your mate time to focus on each other. Make things really easy with a purchased pizza dough; whole wheat dough makes for a filling and hearty crust. Customize your pizza with toppings that that suit your fancy. Maybe you’ll opt for luxury toppings for this holiday. Combine vegetables, fruit, herbs, fancy cheeses, prosciutto, smoked chicken or big juicy shrimp—the possibilities are limitless. You’ll typically want to cook veggies and meats in a grill basket before assembling and grilling the pizza itself. 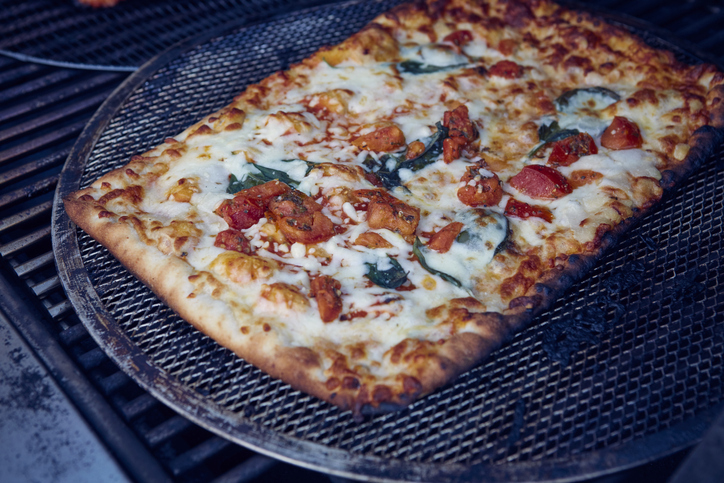 Here’s one delicious grilled pizza recipe that combines color and flavor. 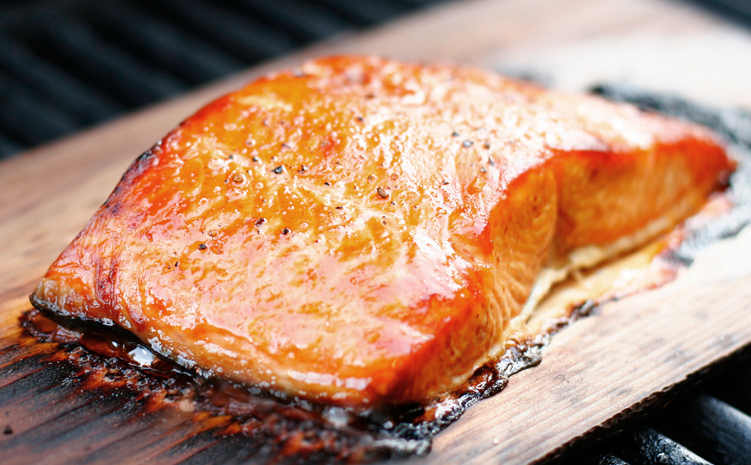 Go upscale and indulgent with smoked salmon on the grill. It’s a main dish that requires some advance planning, including time for wet brining (which is used for hot-smoked salmon as opposed to a dry salt rub on cold-smoked salmon); letting the salmon dry off in the fridge to develop a pellicle, the sticky outer layer that holds smoke flavor (think bacon); and cooking at low temps for several hours. But the taste is well worth the time and effort and preparing a dish this delicious really shows your love. 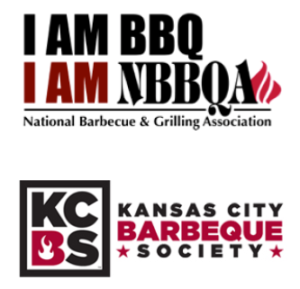 When picking a wine for savory smoked foods, remember the menu principles from this popular Griller’s Gold post on complementary and contrasting flavors. Complementary pairings match like with like, in this case, a smoky oak-aged wine that will go great with the menu items we described above. Chardonnay is often aged in oak, and those big, weighty flavors are prized for special occasions and priced accordingly. (That’s because oak aging adds to the winemaker’s cost—from buying the actual oak barrels to holding the wine in the cellars and off the market for several years after harvest.) 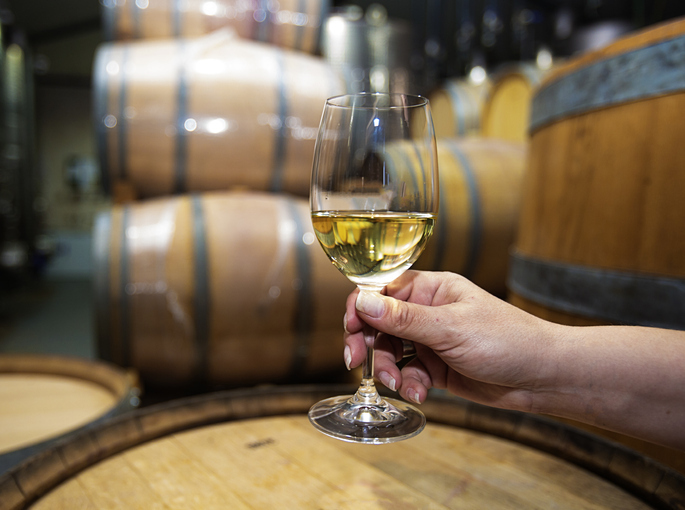 If you want to impress your local wineseller, ask for a Chardonnay with ‘heavy toast.’ Wineries use flames to ‘toast’ their barrel wood (striving for light, medium, or heavy toast). Heavier toasting contributes caramelly and smoky notes to the flavor of the wine that’s aged in these vessels. Think of heavy toast on a wine barrel like a dark roast for coffee: richer, weightier, and a bit smoky. For a contrasting flavor in your romantic dinner wine, opt for something refreshing and fruity. The ever-popular Sauvignon Blanc grape is bound to win your heart. 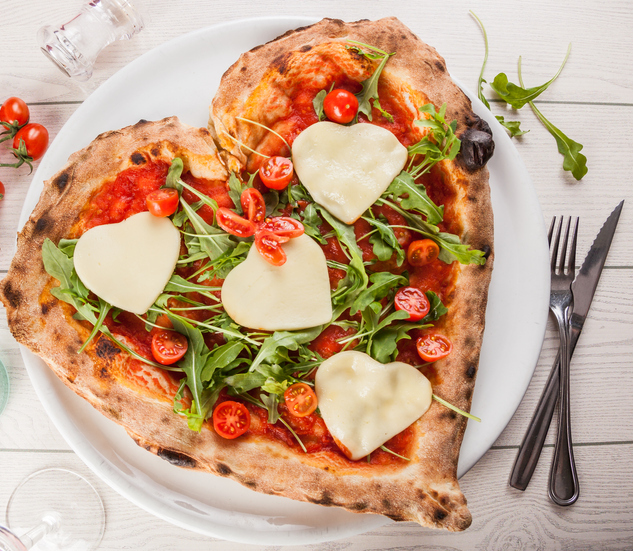 And whatever your menu plan this Valentine’s Day, cook what you love for the people you love.